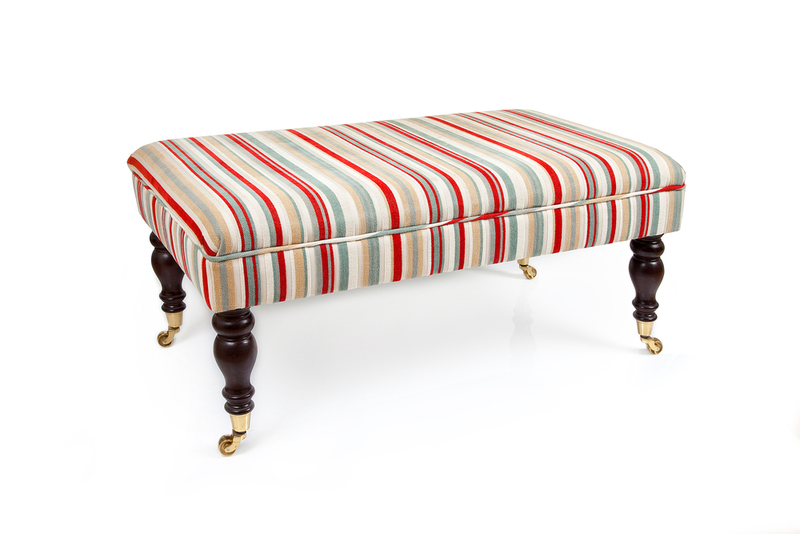 WE NOW HAVE A DEDICATED FOOTSTOOL WEBSITE - THE BESPOKE FOOSTOOL COMPANY : YOU CAN BROWSE THROUGH THE EXTENSIVE GALLERY, VIEW RECENT EXCITING PROJECTS OR EVEN DESIGN YOUR OWN FOOTSTOOL! 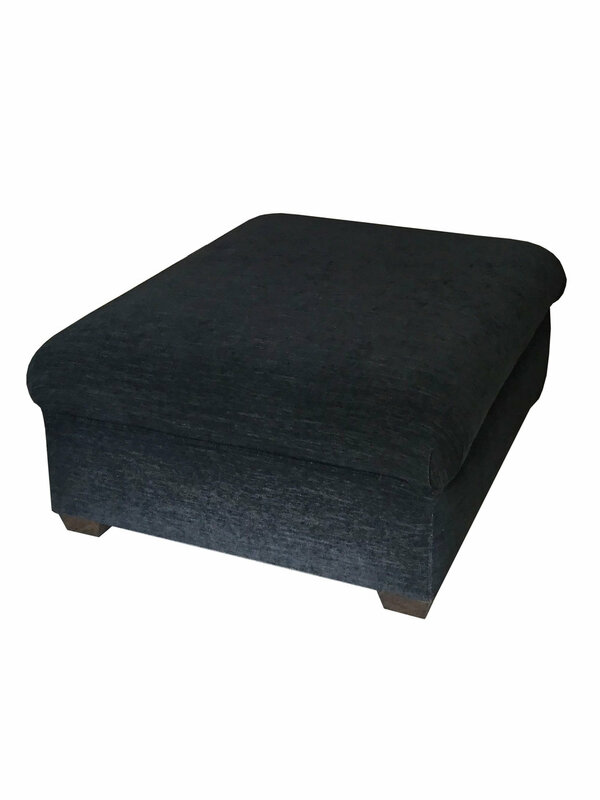 Footstools, which date back to the 1600's, were originally known as "crickets" and were designed to provide a comfortable platform away from drafty floors. 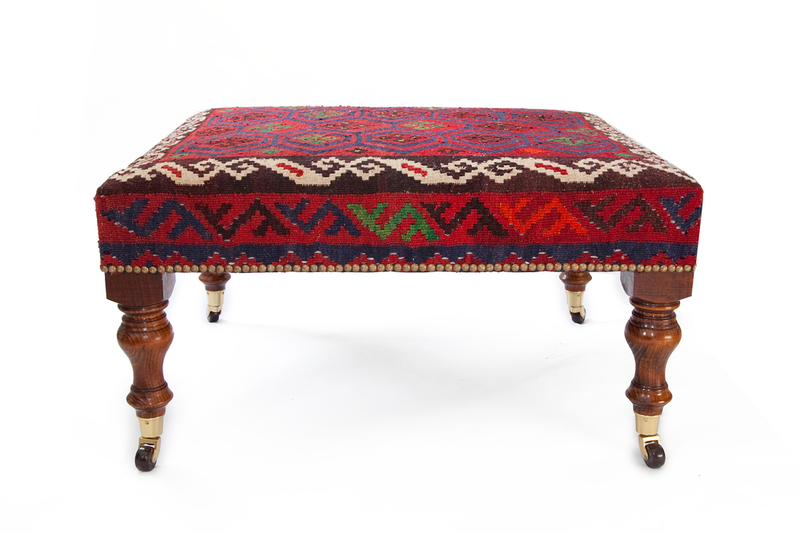 Ottomans and Fenders (long low fireside stools) became popular in the C18th with the Victorians subsequently producing ornate tassled and buttoned pieces. 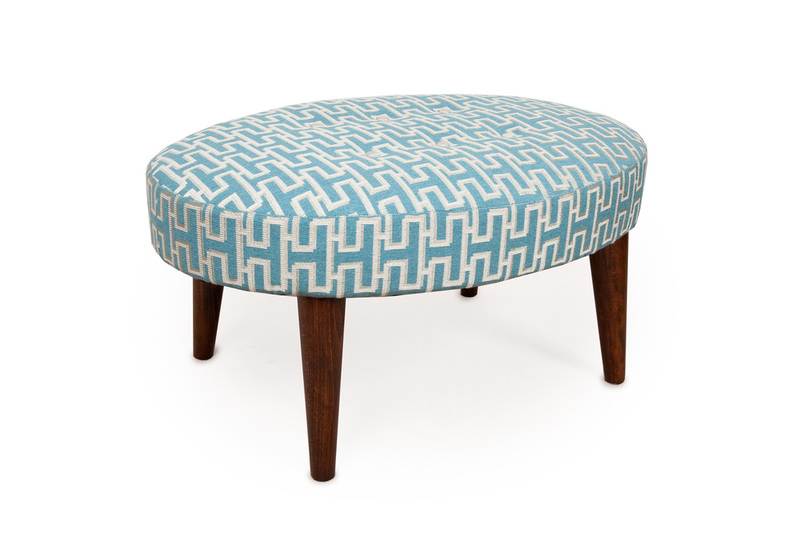 Footstools can be made to any shape or size, with a choice of leg and cushion options. All stools are constructed with a solid beech hardwood frame, (guaranteed for 10 years), black and white strong flax webbing, and luxury organic stuffings. 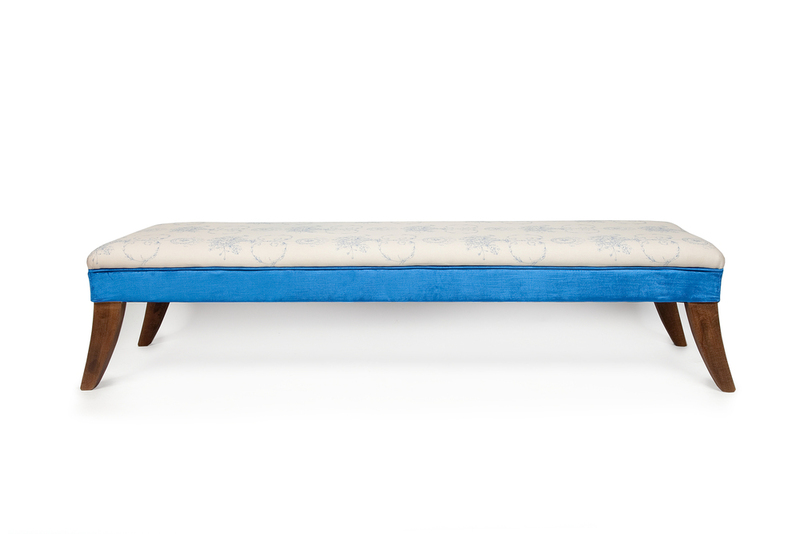 As standard, legs are stained, polished and waxed to expose the natural beauty of the grain. Select a style from the pictures opposite and customize with your own measurements and upholstery and leg preferences or have a stool built to your very own design. The guide price may be affected by size or other modifications. Call Patricia on 07816 290804 or to book a consultation at your home or at her studio in Grayshott.